More than 1,900 youth, antlerless elk licenses will go on sale through the New Mexico Department of Game and Fish’s Online License System at 10 a.m. July 5. The sale is designed to encourage youth hunting and includes almost 1,500 licenses for hunters using any legal weapon and 390 licenses for hunters using a muzzleloader or Youth Archery Bow. Licenses will be sold online only on a first-come, first-served basis. To purchase a license, customers will need to log in to their Online License System account at www.wildlife.state.nm.us. Must have a valid Hunter Education certification. Must be under 18 years old on the opening day of hunt. 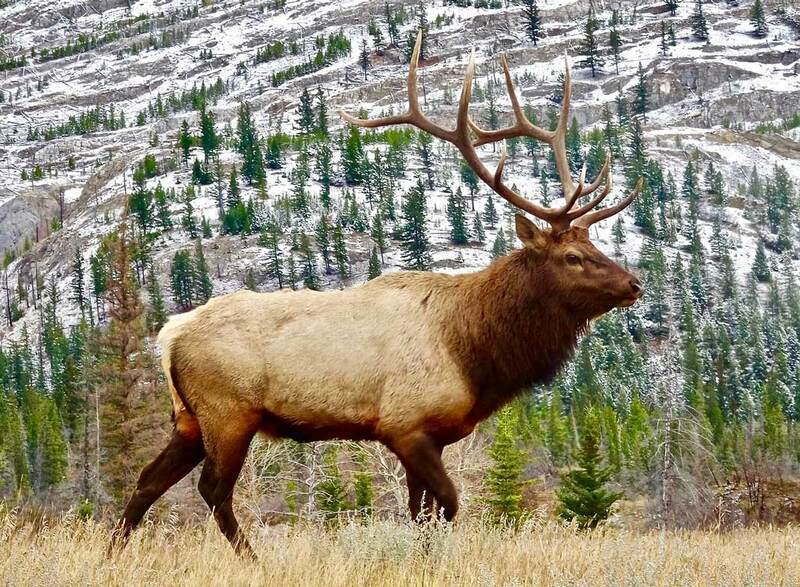 Beginning at 10 a.m., July 19, the sale will open to all eligible youths, regardless of residency, who did not draw a 2016-17 elk license, whether they applied or not. Hunters must have a current Junior Game Hunting or a Junior Game Hunting and Fishing license prior to purchasing an elk license. Customers without a Game Hunting license will be directed to purchase one before continuing to the youth encouragement sale. All purchases will be audited to verify the customer’s eligibility. Hunters planning to purchase a youth encouragement license must have completed all mandatory 2016-2017 harvest reporting requirements or their purchase will be rejected in the post-sale audit. The license fee, but not the application fee will be refunded on rejected purchases. After eligibility is verified, licenses will be awarded to hunters and will be available to print and view within a few days of purchase. Licenses can be printed from any computer by logging in to an account and selecting “My Purchases” in the main menu.